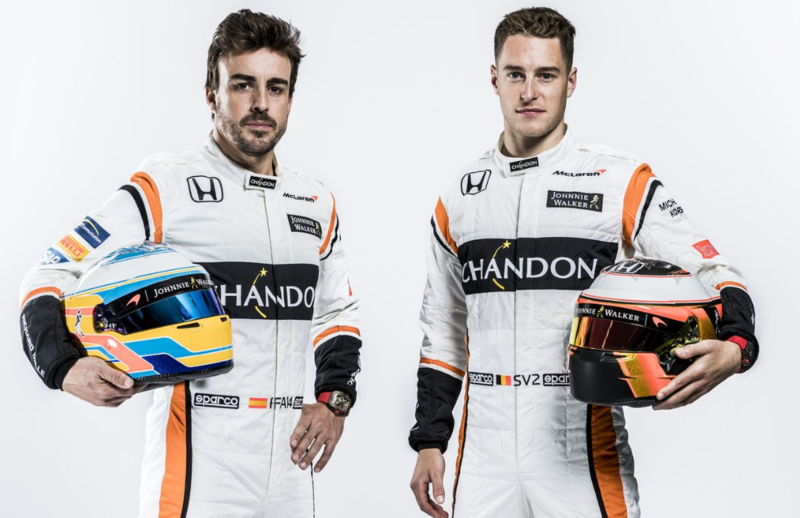 The new car is orange, black and white and the look has been designed to hark back to the winning cars of the 1960s. McLaren has unveiled its new F1 car for the 2017 season featuring a livery which as been designed by branding consultancy The Clearing. 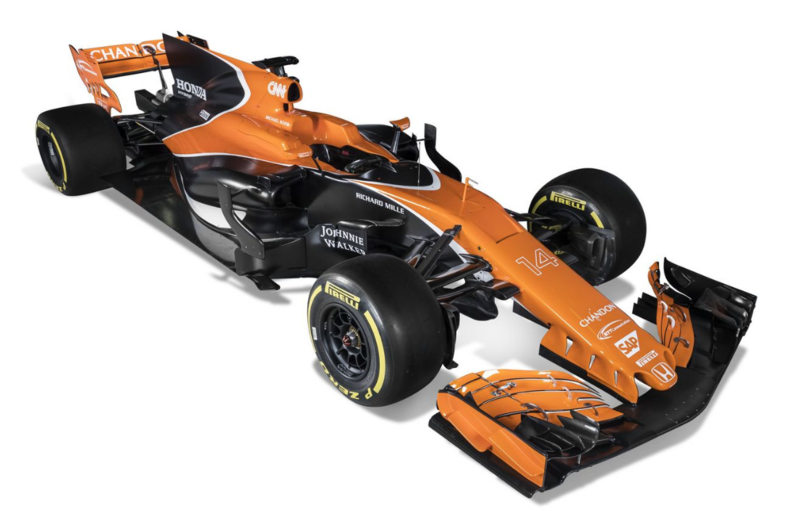 The new MCL32 car has a bold orange, black and white look and is a big departure from last year’s car which was predominantly black. Free of title sponsorship, the new designs signal a move from previous sponsor-led designs where both the name of the car and livery were determined by sponsor logos. Instead the new design and distinctive colour is a revival of McLaren’s past, orange being the colour of the car in McLaren’s first victory in 1968. 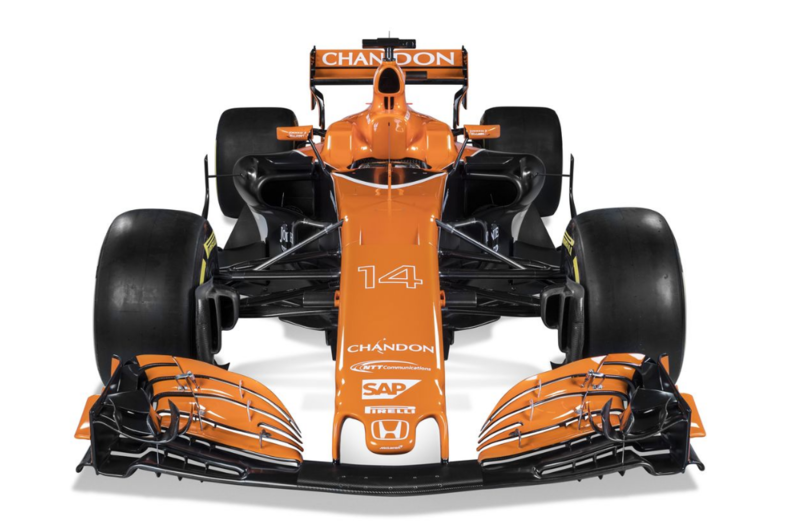 The new car has been named the MCL32, which is a break from the MP4 naming system, which has been running since 1981. MP4 meant Marlboro Project 4 and the name lent itself to an era when the cars took on the looks and feel of Marlboro Red cigarettes.